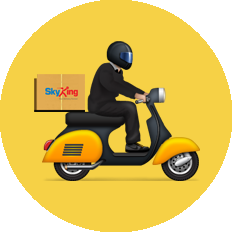 With a network of 1600 distribution points across India, Skyking delivers more than 1,25,000 shipments on a daily basis. 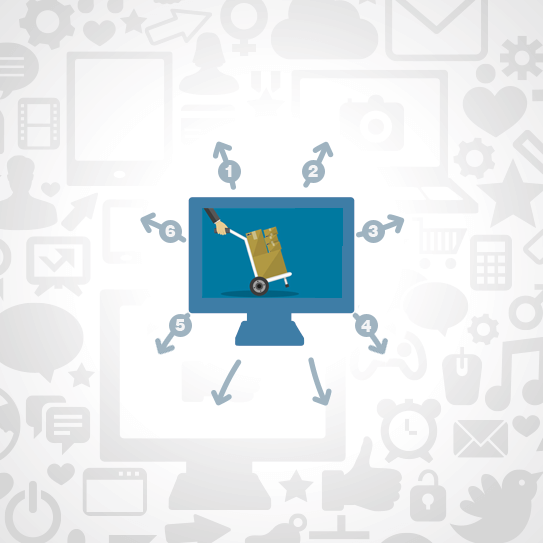 Our growing team of professionals, strive hard towards bringing a wow experience to our users. 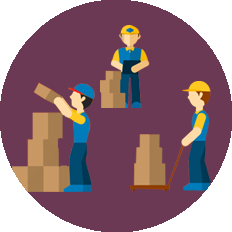 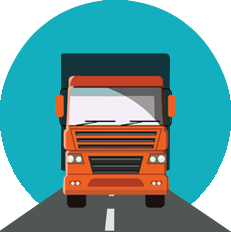 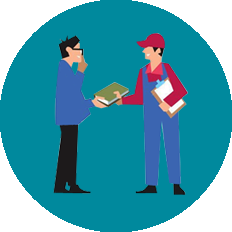 Are you facing challenges in logistics ? 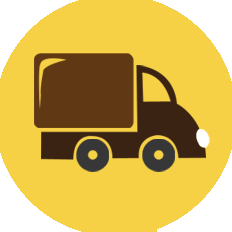 Track your Shipments on the Go!